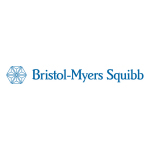 PRINCETON, N.J.--(BUSINESS WIRE)--Bristol-Myers Squibb Company (NYSE:BMY) today announced that Christopher Boerner, Ph.D., has been appointed executive vice president and chief commercial officer, effective immediately. Boerner succeeds Murdo Gordon, who departed the company on August 3, 2018, to pursue another opportunity. 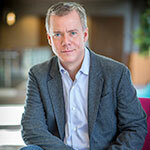 Boerner will lead commercial strategy and execution across all geographies. Boerner will report to Giovanni Caforio, M.D., chairman and chief executive officer, and will join the company’s Leadership Team. Most recently, Boerner was head of international markets at Bristol-Myers Squibb, where he was accountable for commercial activities in all ex-U.S. markets. Boerner joined Bristol-Myers Squibb in February 2015 as head of the U.S. commercial organization. Prior to joining Bristol-Myers Squibb, he served as the executive vice president of commercial for Seattle Genetics, Inc., where he led all commercial activities for the company. 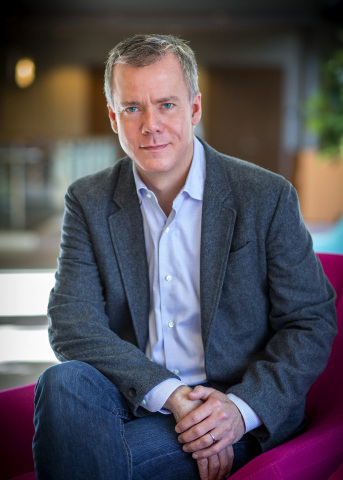 Before joining Seattle Genetics, Boerner was with Dendreon Corporation, where he led the marketing team. From 2002 to 2010, he worked at Genentech, a member of the Roche Group, where he served in a variety of commercial roles, including director of marketing on Avastin, director of Avastin franchise strategy and associate director of oncology market development. He received his Ph.D. and M.A. in Business Administration from the Haas School of Business at the University of California, Berkeley, and holds an A.B. in Economics and History from Washington University in St. Louis.